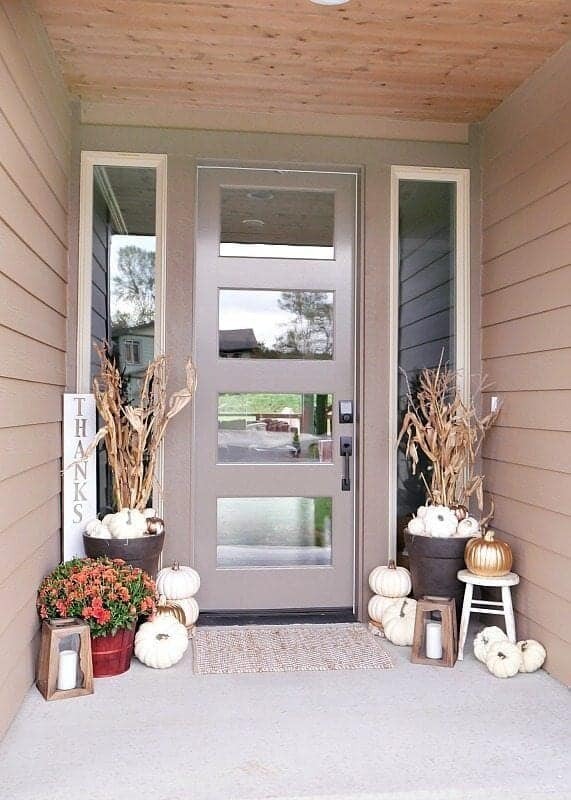 One of the things I love about fall are all the acorns on the ground outside and used in decor inside. There’s something about their small, round, pointy shells that I find really adorable. 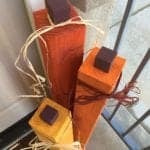 I also love that there are so many ways to use them in crafts and in your fall decor. You can find them outside fallen from trees or, if you’re not lucky enough to find them, you can buy fake ones at many craft stores. 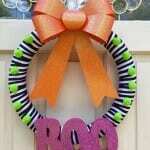 I warn you, though, if you find them they will most likely inspire you to craft and decorate. 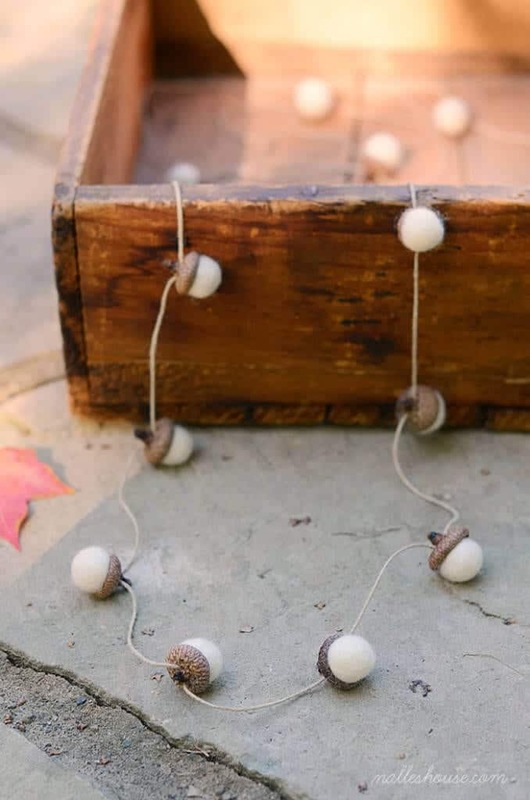 If you do have that inspiration, here are 8 adorable acorn crafts you can make this fall. I’ll admit I’m a sucker for garlands. I think they are just so adorable and I love that you can put them just about anywhere from a mantle, to a mirror, to a piece of furniture. 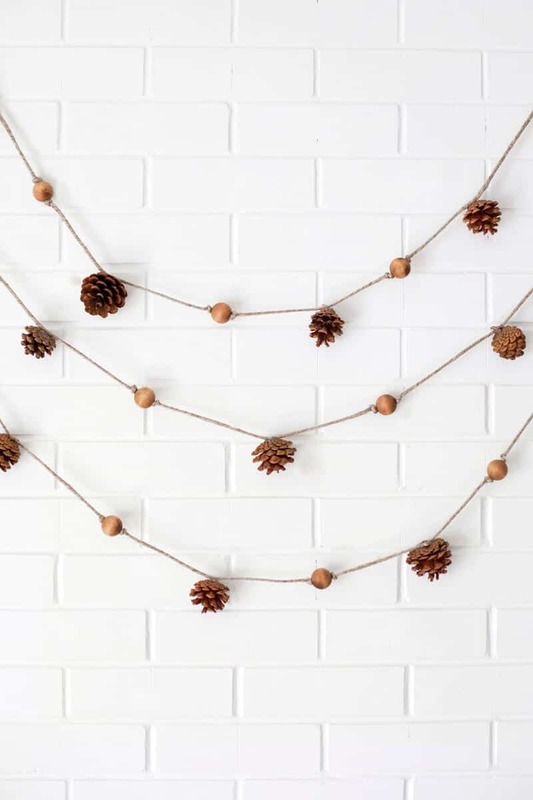 This acorn garland would look so festive and cute no matter where it’s placed in the home. I love that it’s a combination of the real acorn top with some felted wool balls for the body of the acorn. It’s a nice soft touch to something that is usually so hard. 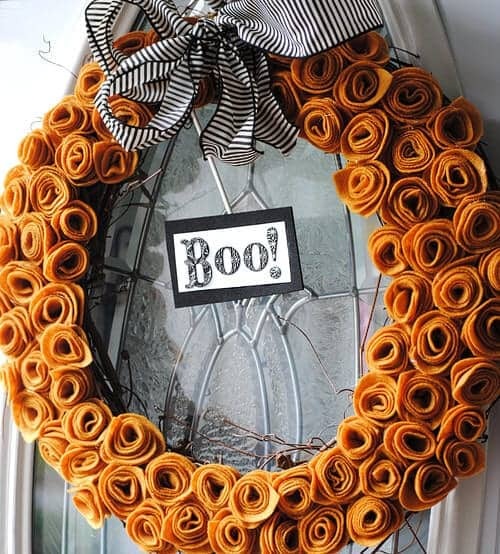 (Head over to Nalle’s House for other adorable craft projects as well as DIY projects to make your home more beautiful). 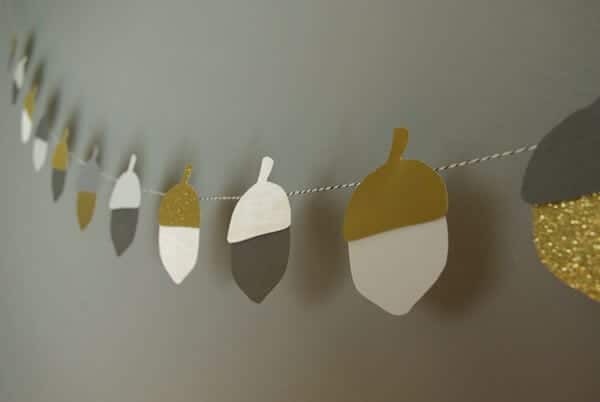 If you can’t find real acorns or felt balls to make the previous garland, why not go the easy way out and make this beautiful paper acorn garland? 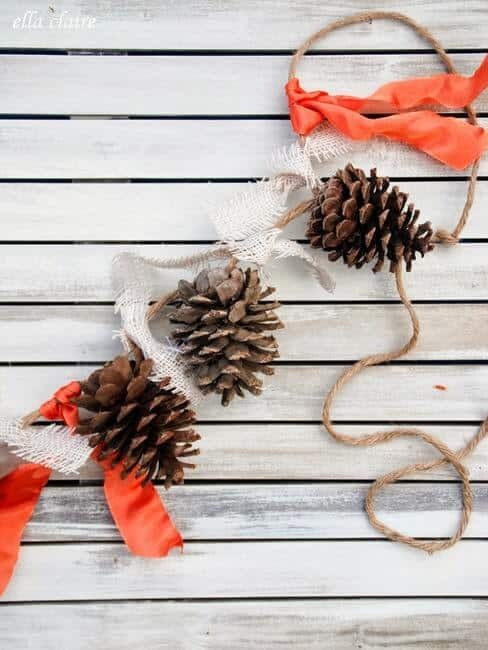 All you need to do is cut out some acorn shapes on some decorative scrapbook paper then glue some baker’s twine on the back. I love all the neutral colors and the glitter paper because it creates such a soft, beautiful, fall look. 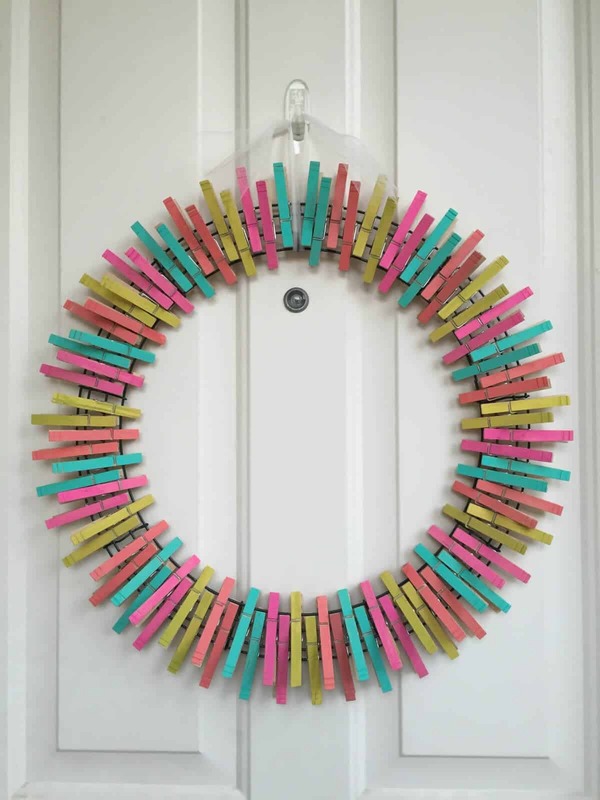 You could also use paper with patterns or other colored paper. Either way it will look beautiful hanging from a mantle this fall. 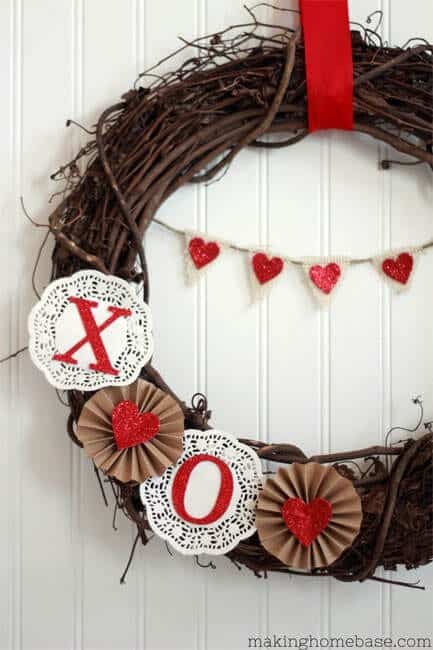 (Check out Oleander and Palm for some more craft projects, delicious recipes, and home decor ideas). 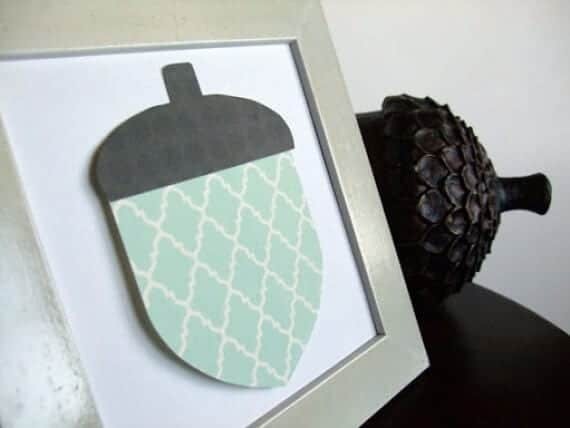 If you’re crazy enough not to like garlands and don’t want to make a whole paper acorn garland, simply print out an acorn shape on scrapbook paper, then display it in a frame. I love the unconventional blue color used here that’s not normally associated with fall. The pattern on the paper creates a lot of interest so that even though it’s only one acorn in a frame, it’s still unique and interesting enough to stand alone. 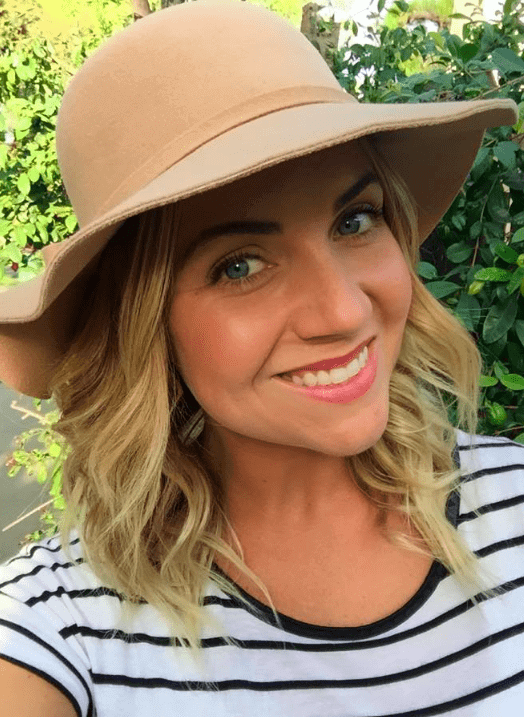 (For sewing tutorials, crafting projects, posts about motherhood and real life, check out Lemon Squeezy Home).